Home » Our Doctors » R. Andrew Boren, O.D. Dr. Boren was selected as the Young Optometrist of the Year for the State of Nevada for 2001. 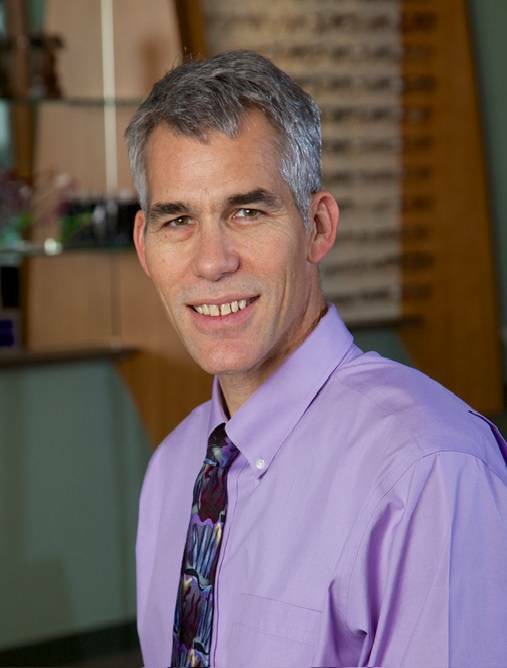 A former physics and chemistry teacher, Dr. Boren is a graduate of the University of California, Berkeley, and a past president of the Northern Nevada Optometric Society. He is active in the Lions Club and donates his services to many charitable and service organizations. He enjoys outdoor activities and spending time with his two sons.